Variables Gauges: These gauges provide the numerical value of the dimensional characteristic. 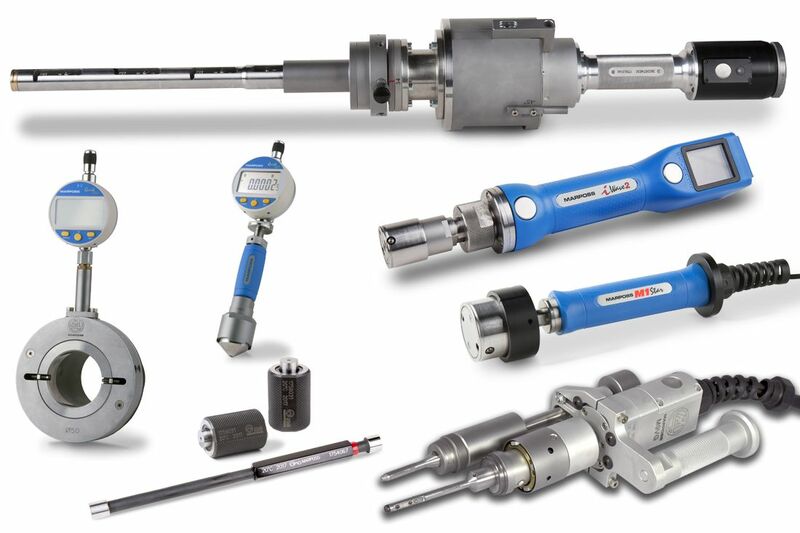 Our customers can choose among a variety of cabled and wireless solutions to measure internal diameters, external diameters, countersink diameter and depth and simple geometries (ovality, taper). Smooth snap gauges and rings for O.D. SPC Benches: Marposs can integrate any of the above solutions into a complete application, designed on our customers' needs. These solutions can include a guided sequence of the measurement for the operator and statistical analysis of the data.